Do we love a white wall? Yes, it seems we do. 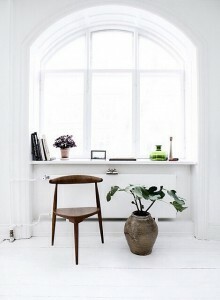 White is still the most popular choice for interiors when buying, selling or renovating a home. 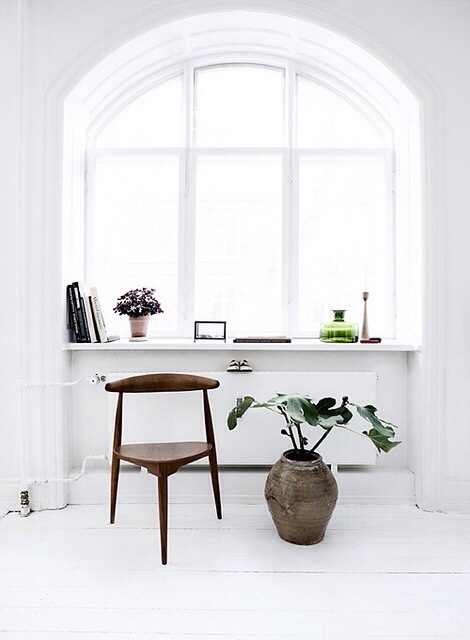 White walls can enlarge and freshen a space, and offer a clean backdrop for furnishings, art and accessories. Melbourne by architect Kerry Phelan. While our love affair with white continues, choosing the right white for our walls has not got any easier. So many options. So many opinions. Picking whites can be particularly tricky because, even though they might look similar, every white has a different base colour. This means the whites you might love in the store, on a colour chart or in someone else’s home can behave very differently in your setting. Today I share with you my top 5 tips for selecting the “right white” for your space. Find the base. 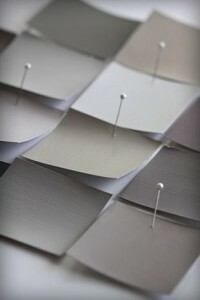 Every white has a different base colour, ranging from warm to cool. 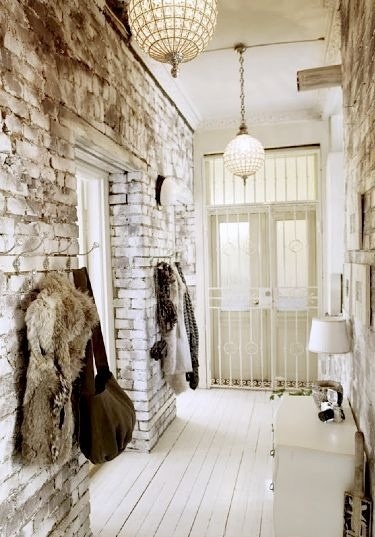 Warm whites have a yellow, brown or red base and create a soft, cosy atmosphere. They enhance spaces that do not have much natural light and suit smaller, more enclosed rooms such as a study, sitting room or hallway. Cool whites have a grey, blue, blue-pink or black base that convey a crisp, more contemporary feel. These work well in modern, spacious and light-filled areas such as a large open-plan living area. Natural light. When deciding whether to use a warm or a cool based white, one of the most important considerations is the orientation of the room. Which direction is the light coming from? How much natural light is flowing into the space? 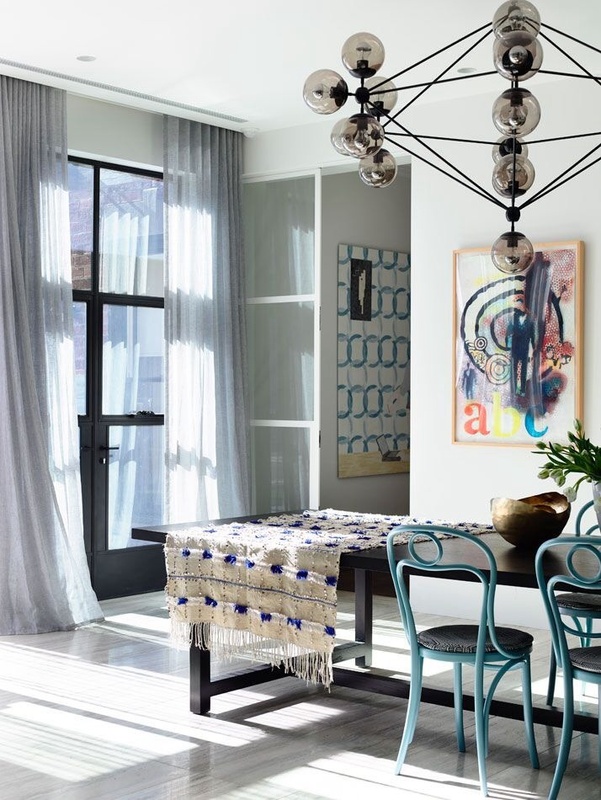 If you have a north facing room with plenty of light pouring in, you would generally select a cool-based white as this will neutralise the bright light. 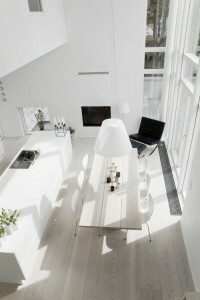 For spaces with less natural light, you would select a warmer white. Flooring and furnishings. Existing finishes and flooring in a room often throw up or reflect colour into the space that affect the appearance of whites. For example, jarrah floorboards tend to throw up a red light, which will generally work best with a warm white. 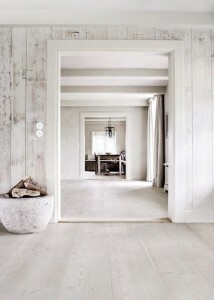 White-washed floors, however, usually need a cooler white. External elements can also throw different light into a room, such as outside greenery, a brick wall or swimming pool. Character and style. Why is Dulux’s Antique White USA still one of its best-selling paints? Because it has a soft, classic quality that suits many of the character homes in Australia. Character homes tend to have less natural light (due to smaller windows and narrow hallways) and so benefit from warmer, creamy tones. Modern architectural homes, on the other hand, are often built to optimise natural light with large scale windows and doors, and so suit cool whites. So while most of us steer away from the “yellowy” whites of old and want the “freshness” of clean, crisp whites, be careful to take into account the style and vintage of your home. Going too clinically white may not work in your setting. Try a creamier hue at half or quarter strength as a compromise. Test, test, test. The best way to select a white is to test it in your setting, using the above factors as a guide. 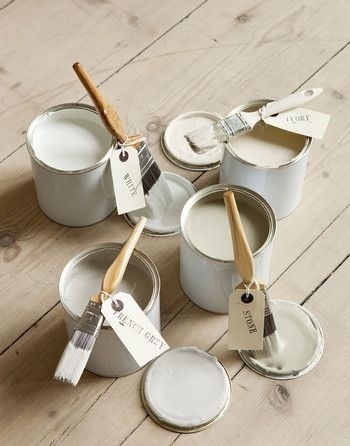 Pick 2-3 test pots, paint up large pieces of cardboard in two coats of paint and move around the room. Look at them against the light, at different times of day, and against the furniture and flooring. Turn overhead lights and side lamps on and off. Put warm whites up against cool whites to see the difference. 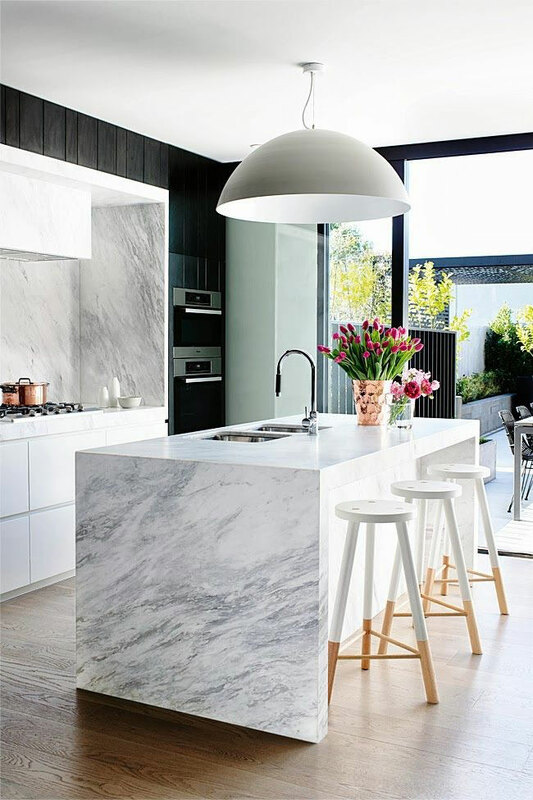 Ultimately, the best white for your space is the one that feels right, works with your natural light and complements the tone and setting of your home. Need help? Contact me jane@janeledger.com.au for advice on the right paint and colour selection for your space.